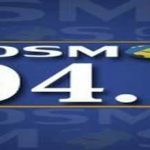 Kosmos 94.1 FM is a commercial radio station live broadcasting in Klein Windhoek, Namibia.It is one of the few radio stations in Namibia which broadcasts 24 hours a day. It is one of the most famous online radio station on Namibia. 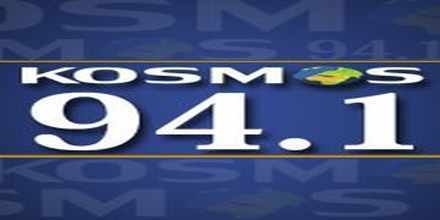 Kosmos 94.1 FM is the largest African-language radio station.